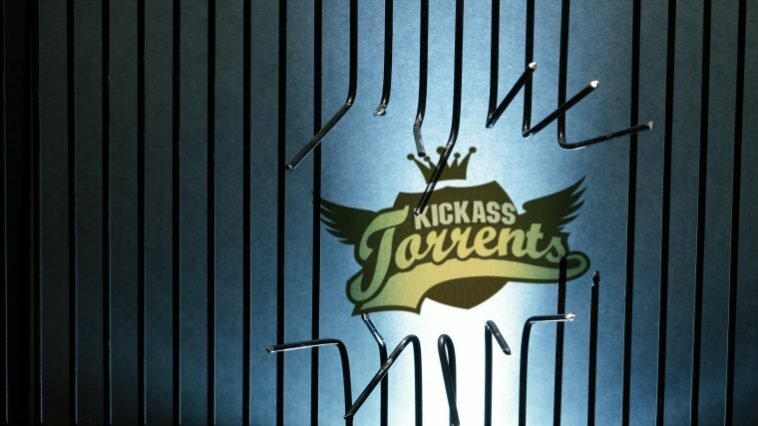 As you may know in July KickassTorrents (KAT) websites was shut down by US authorities and its owner Artem Vaulin was arrested in Poland. Since then, several KAT mirrors popped up and then disappeared but there was no sign of the original domain or the team. Now, good news is that KickassTorrents is back with a new domain (katcr.co) and the team behind it is the same as well the design. The site offers the same service as the original KAT domain with an active forum although the Torrents feature may take some time to be fully operational. Currently, some users may face difficulties as the overwhelming traffic on the site created some server issues, however, looking at the new domain one can see a public message left by the KAT team which vows that the team won’t leave regardless of circumstances. “The majority of our original Staff, Admins and Moderation team joined us after Kat.cr went down – which is something we’re very proud of. This shows the loyalty, dedication and real love for KAT that we all share,” The KATcr team told TorrentFreak. The staffers are hopeful for other KickassTorrents website staffers joining them soon. It is true that pirate sites and their owners have faced a lot of legal issues in 2016. First, it was Torrentz.eu quitting their operation without mentioning any reason. Then it was ThePirateBay (TPB) domain which was forced to give up its .SE domain and make a come back with a .org domain. Then once again some ISPs blocked TPB in India whilst just a couple of days ago Australian court ordered ISPs to block TPB permanently within 15 days. Nevertheless, KAT users have now something to celebrate. Let’s see how the new domain will do in the coming days.